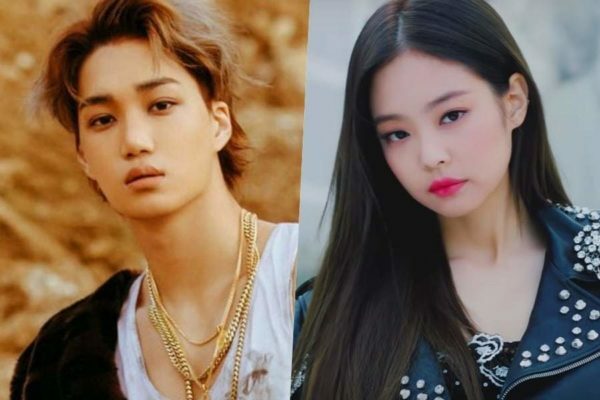 It’s been less than a month since the relationship of EXO‘s Kai and BLACKPINK‘s Jennie was revealed to the public, but it’s reportedly already over due to both wanting to focus on work. Though it honestly seems more likely that they don’t want to deal with the increased scrutiny and pressure and what not. A short time later, the report was confirmed by SM Entertainment. YG Entertainment hasn’t said anything, but if the announcement of the relationship is anything to go by, they’ll just say that they agree with SME.